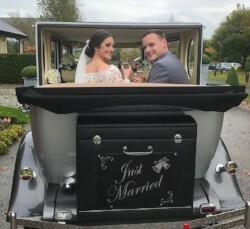 I am Steve Mann and following a 25 year career in the fire service I retired and decided to embark on a new adventure with Churchtown Wedding Cars Limited. 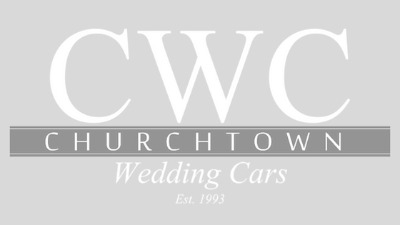 Churchtown Wedding Cars Ltd was founded in 1993 and has been a family run business with an excellent reputation ever since. The company is renowned for its attention to detail and professionalism to ensure your wedding car hire goes exactly as YOU want it to. 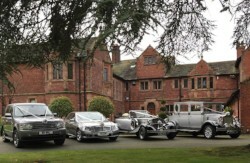 Unlike other companies we do not put time limits on your day as we only do one wedding per day with each car. We are located in Churchtown, just three miles from Southport town centre. 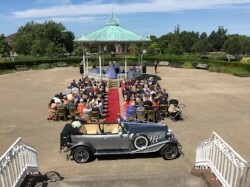 This makes us very convenient for wedding cars in Southport, Liverpool, Ormskirk, Chorley, Preston and all surrounding areas. I really enjoyed being part of Rachel and Caroline's big day, especially as they were lifelong Liverpool FC fans and a trip to Anfield was planned for photographs. What I particularly enjoyed was bringing Rachel all the way to the aisle of her ceremony at The Isla Gladstone in the car. As far as I know this isn’t possible anywhere other than The Isla Gladstone and it was such a special moment helping her from the car straight onto the red carpet. We were very happy to be crowned the North West Wedding Awards winner at this year's Wedding Industry Awards and were really amazed when we went on to take the National title too. All of our cars are driven by friendly uniformed chauffeurs and we do whatever it takes to help make your wedding day a day to remember. Please get in contact by the details below with any questions or if you'd like a quote.